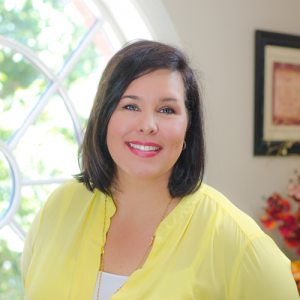 Dawn is a nationally recognized trauma specialist in the treatment of children with severe behaviors with over fifteen years in the counseling field. Her expertise in early childhood trauma, survival behavioral patterning in adolescents and attachment repair in foster and adopted children has made her a sought after conference speaker to both state and private agencies. She is the Founder ofThe Attachment and Trauma Institute and The Foundation for Family Healing. The Attachment and Trauma Institute provides Specialized Attachment Assessments, Out-patient Counseling, Intensive In Home Counseling, and trainings to schools, state and non-profit organizations. The Foundation for Family Healing is dedicated to providing national training, education, lectures and two day workshops to both parents and professionals nationally on the impact of trauma. These trainings have proven to improve disruption rates of children in care leading to permanency within the family unit through a given understanding of the impact of trauma, effective intervention strategies, permanency planning and reform strategies.